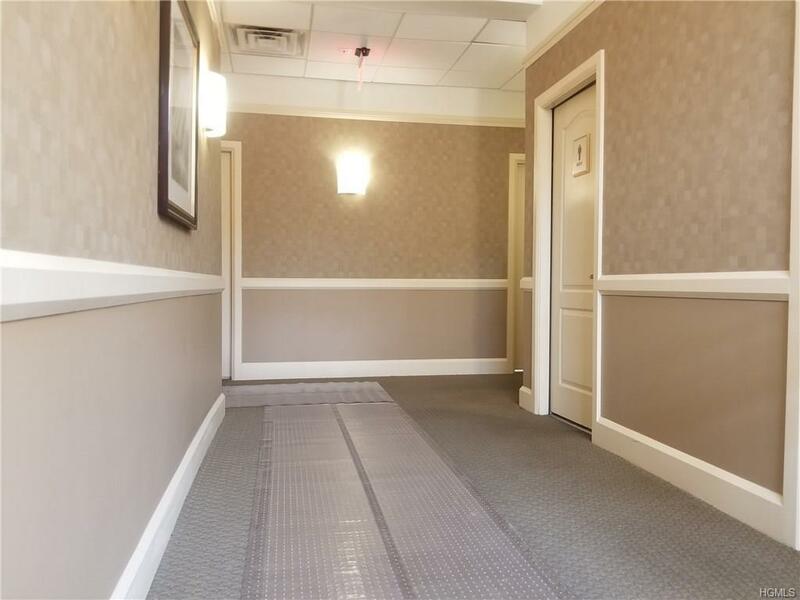 Clean, sunny and recently renovated office space in Fleetwood - walking distance to Fleetwood Metro North Station. 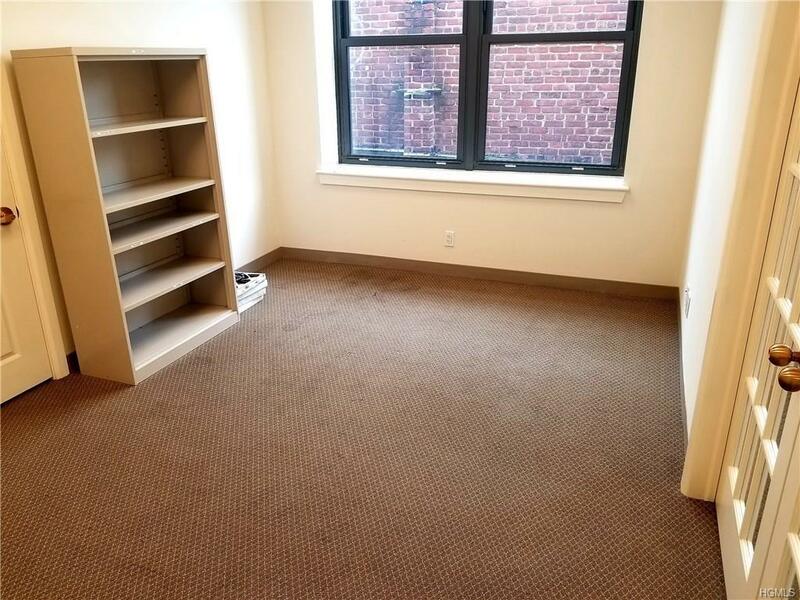 Approx 164 square feet w/ large window located in the heart of busy Fleetwood section of Mt. Vernon. ONLY $800/month plus additional charge for electricity which includes centralized cooling and heating! Perfect for any typical office business, but may not be suitable for medical-type office. 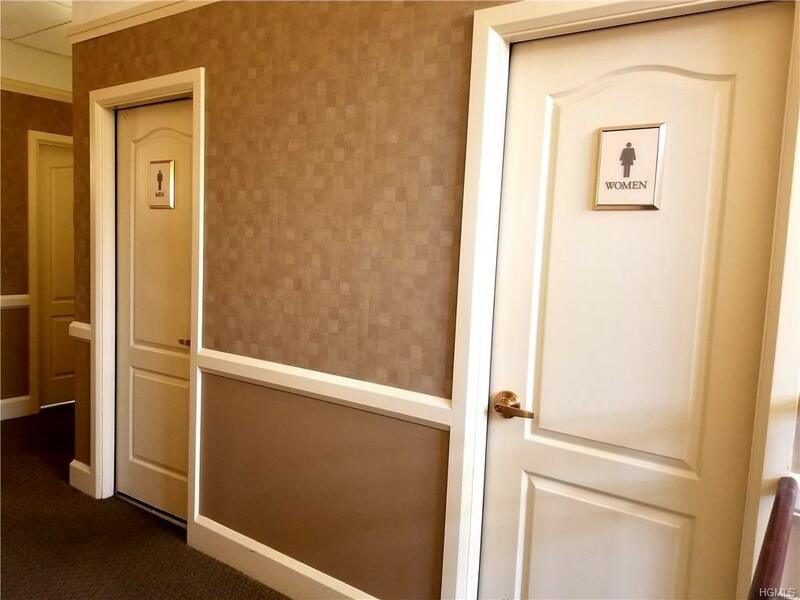 Building also offers nicely renovated hallways, intercom system, central heating/cooling, and common area bathrooms. Can be combined with conjoining offices, if more square footage is needed. A great place to run your business!